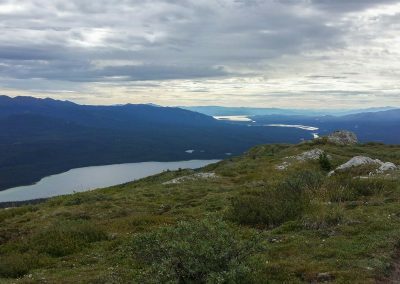 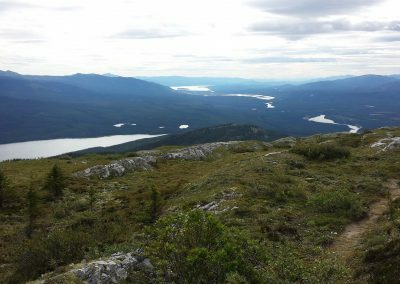 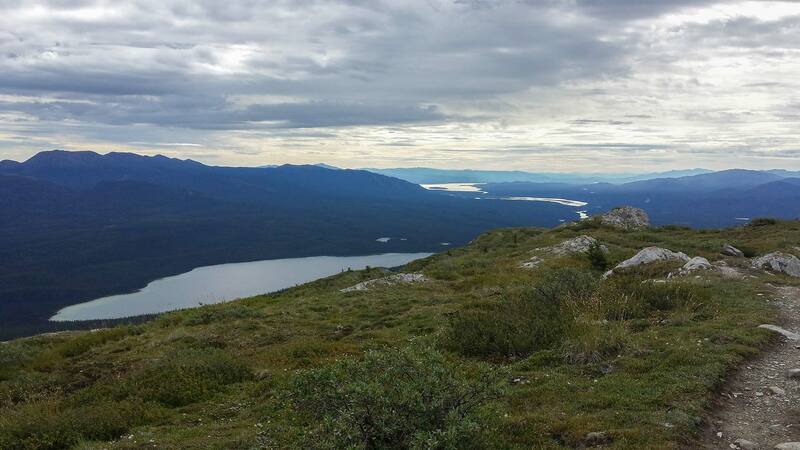 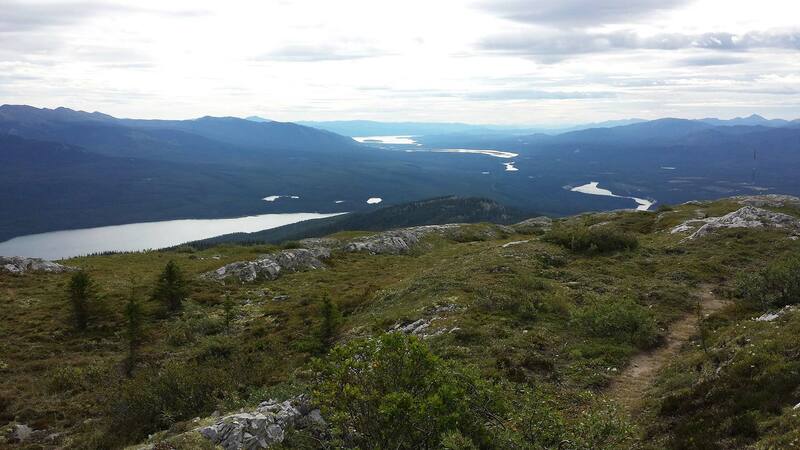 With a height of 1495 meters and 850 meters over Whitehorse, Grey Mountain offers a terrific view of Whitehorse and the surrounding area. 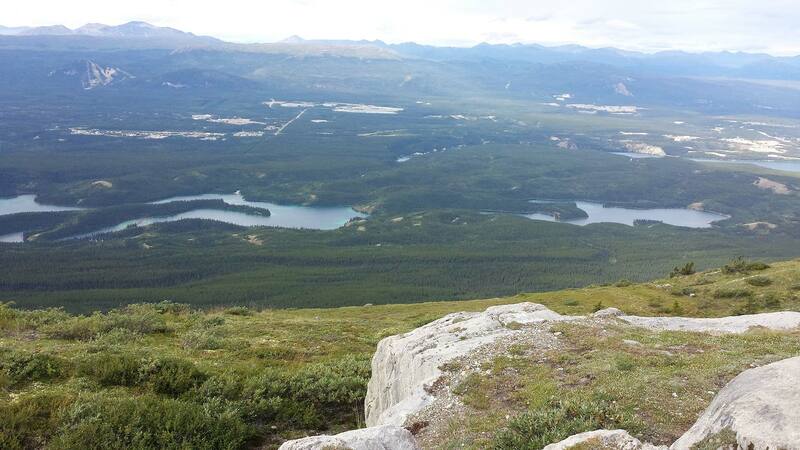 You can see from Marsh Lake in the south to Lake Laberge in the north. 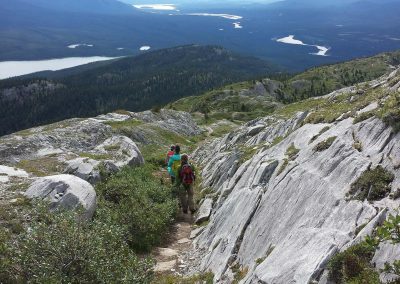 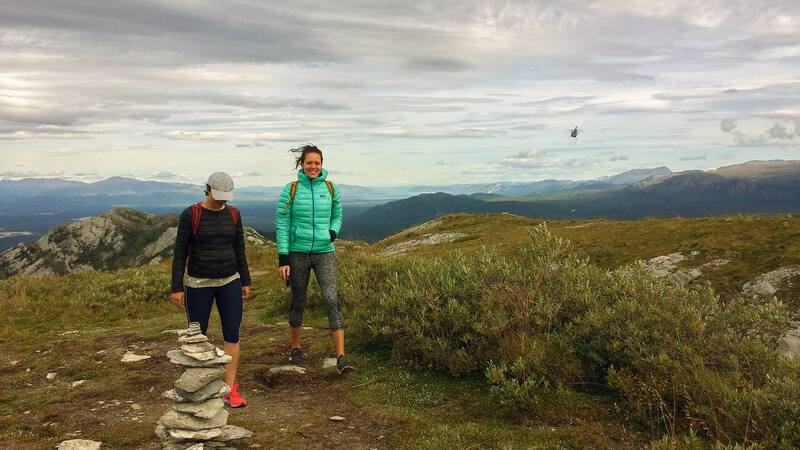 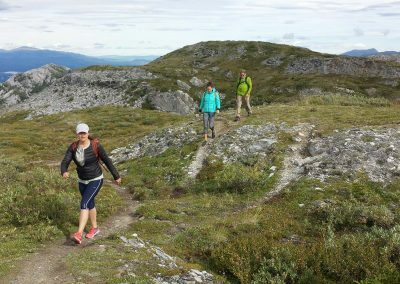 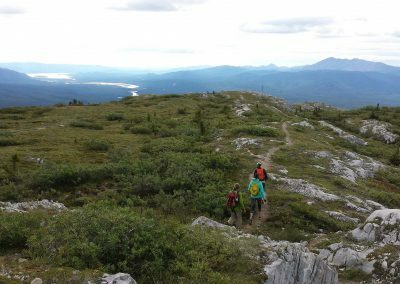 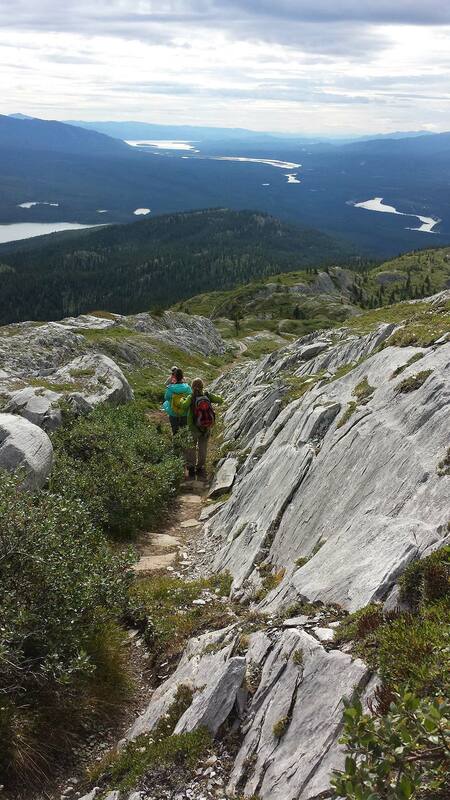 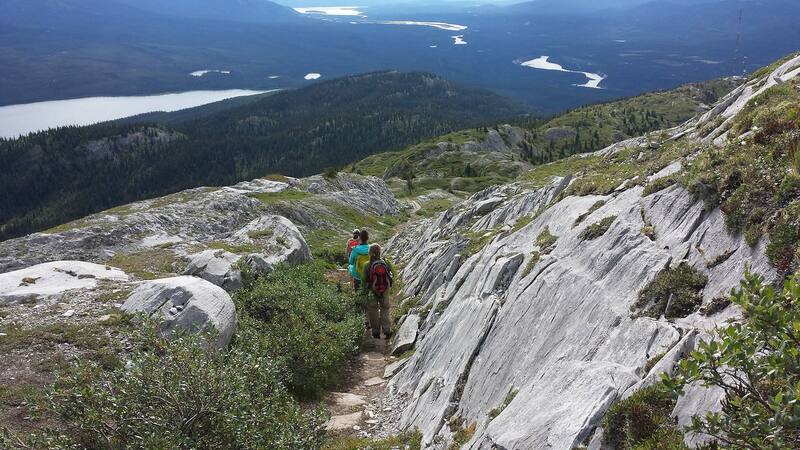 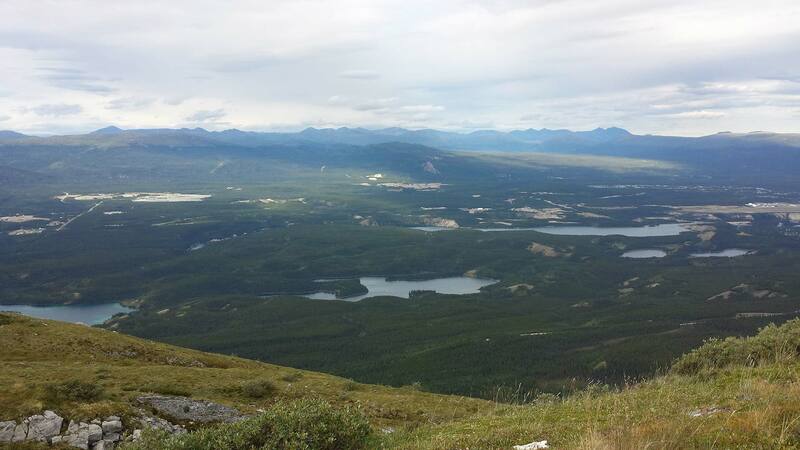 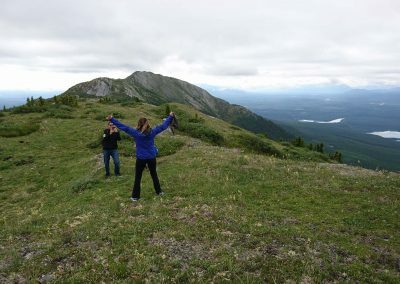 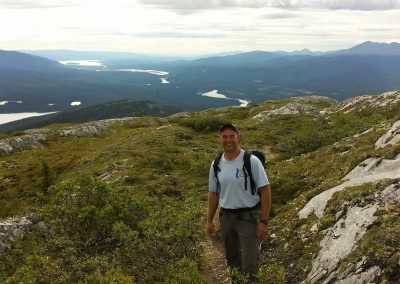 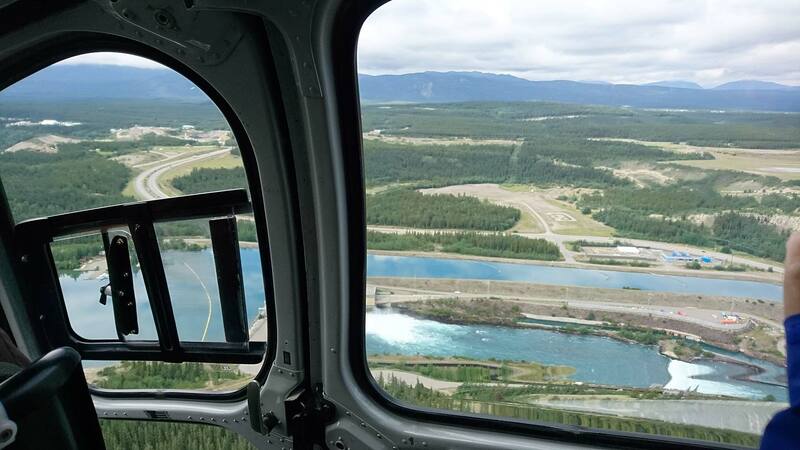 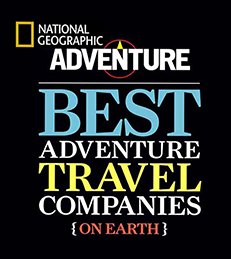 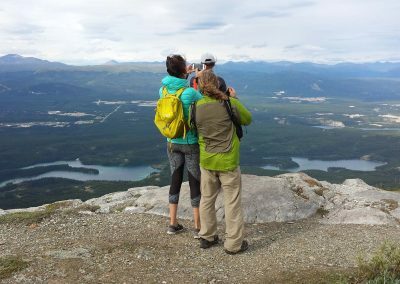 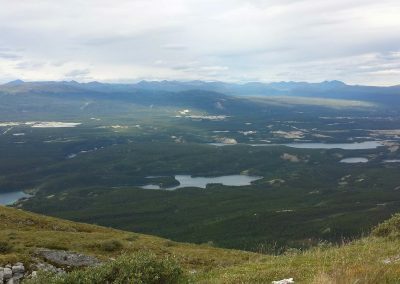 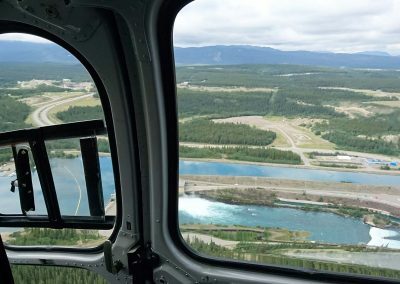 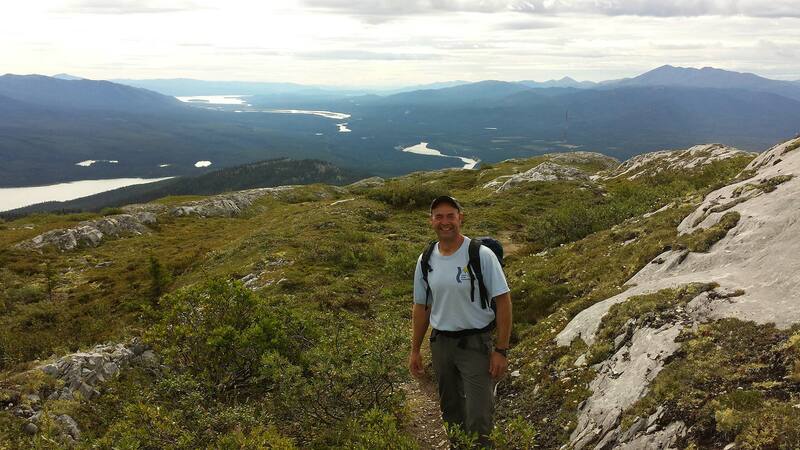 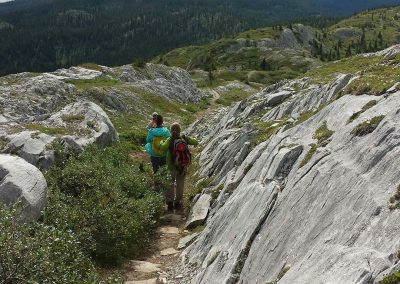 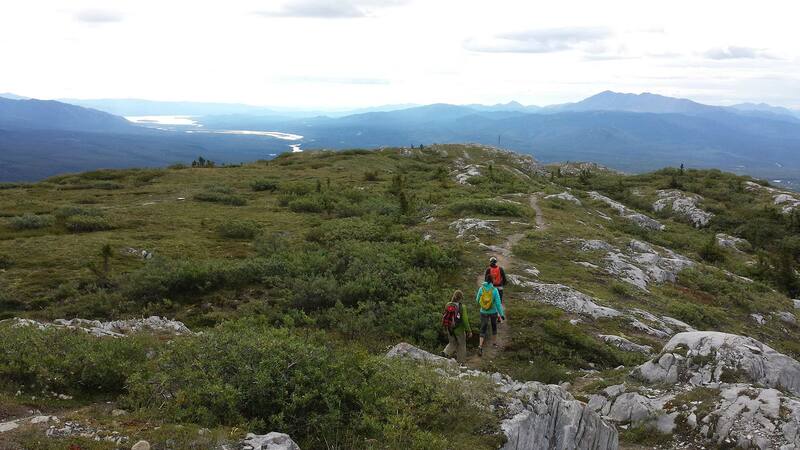 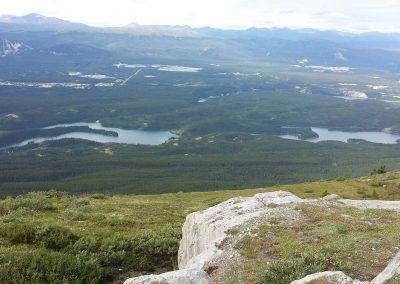 This tour takes you over the historical city of Whitehorse and its immediate surrounding area up to the Ridge of Grey Mountain. 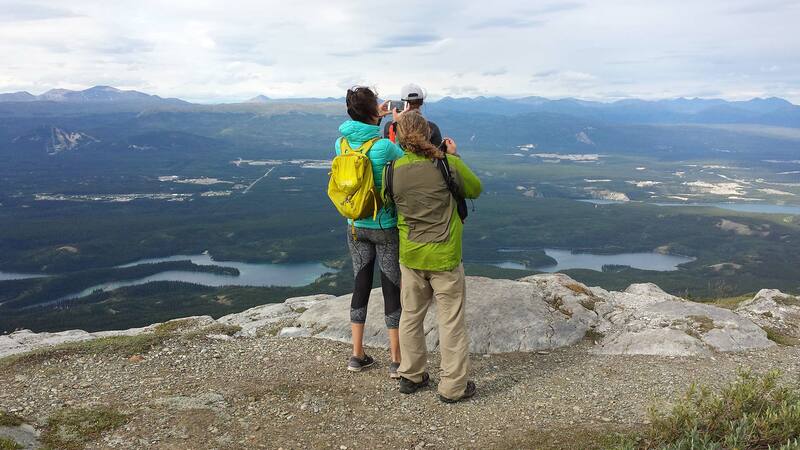 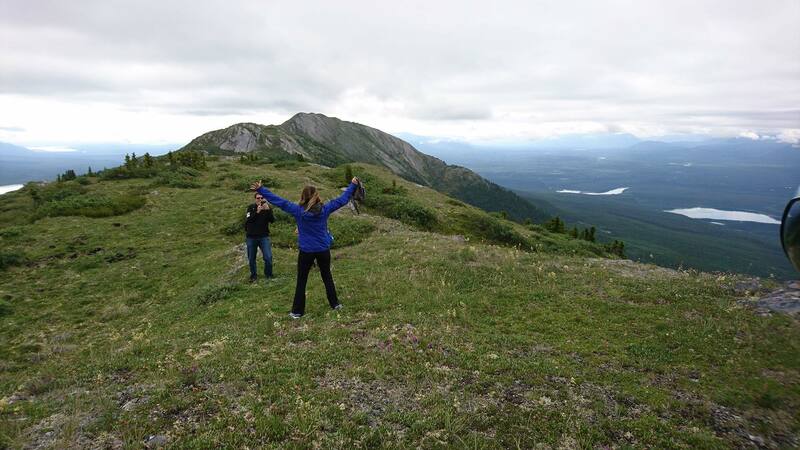 Enjoying the spectacular view over the Whitehorse valley, we slowly hike our way down to our pick up point. 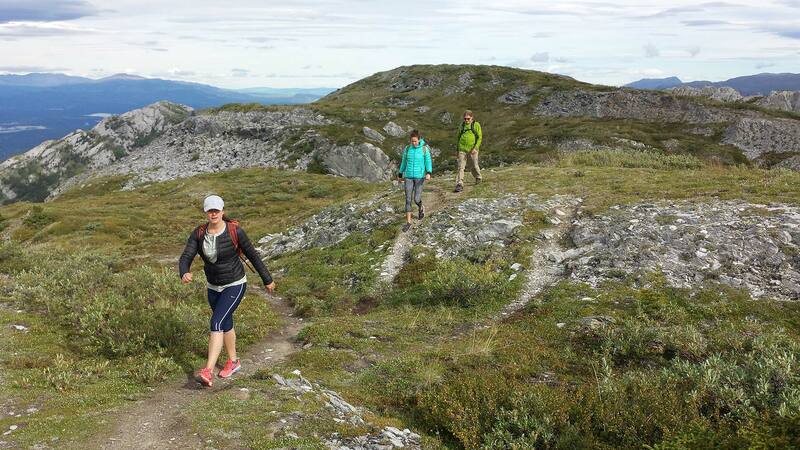 For the helihike, we recommend that you dress in comfortable clothes with sturdy shoes. 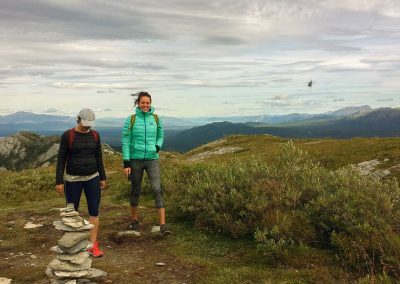 A light windbreaker is always useful to keep in your bag. 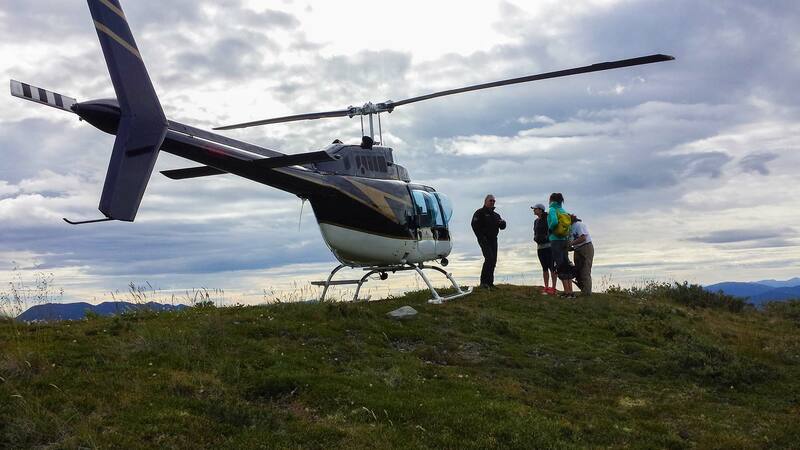 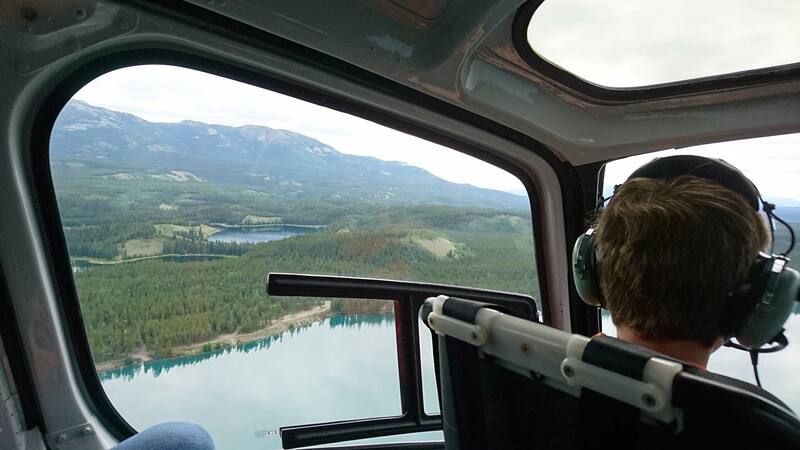 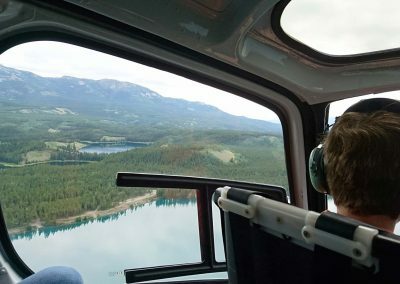 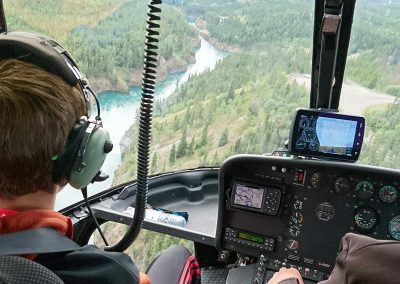 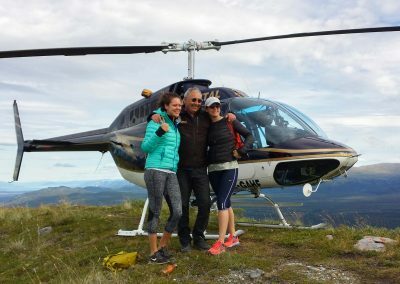 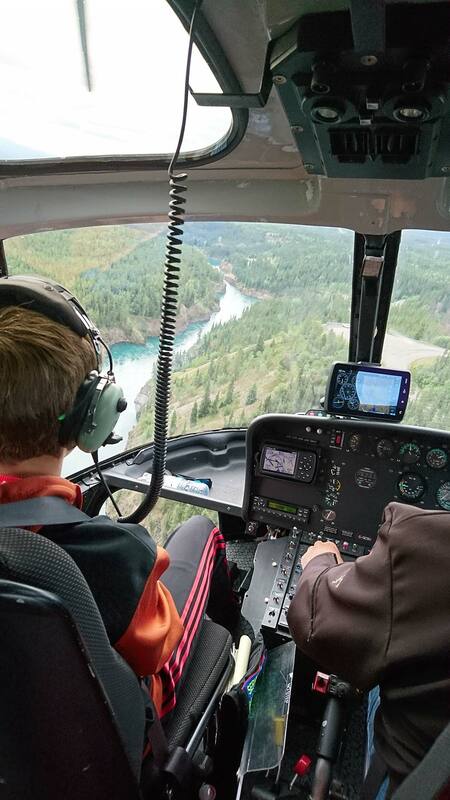 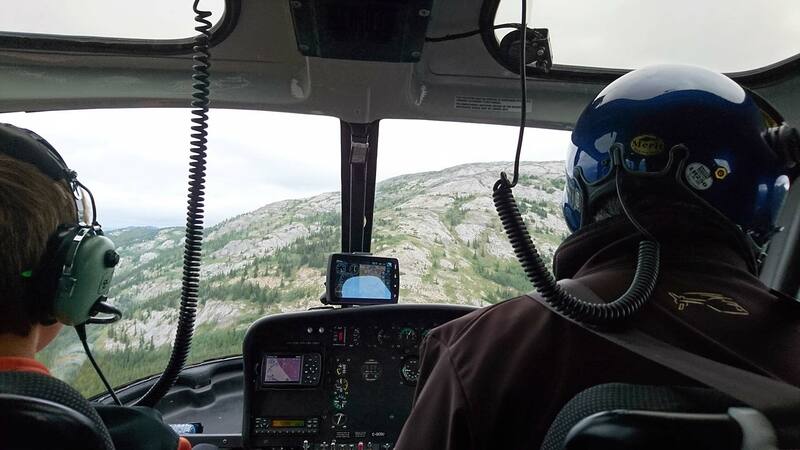 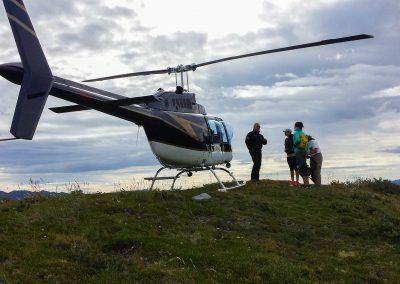 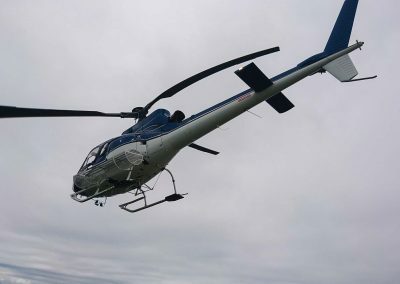 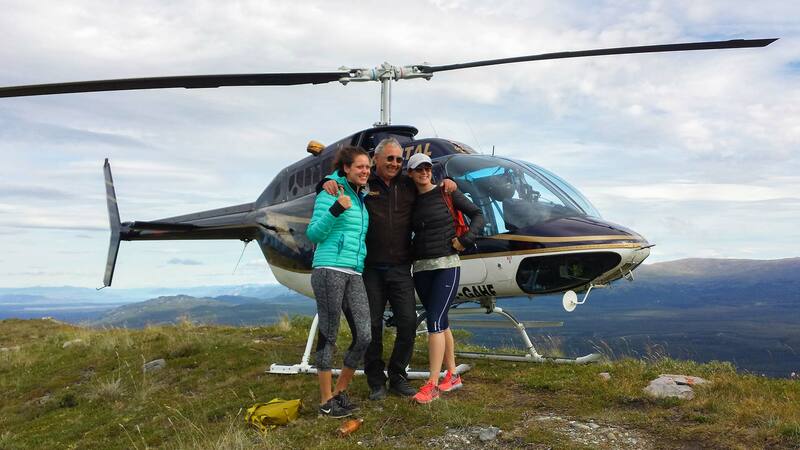 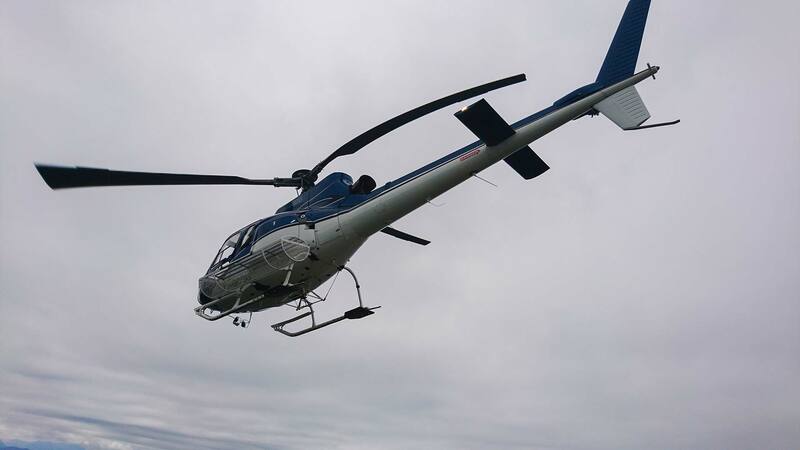 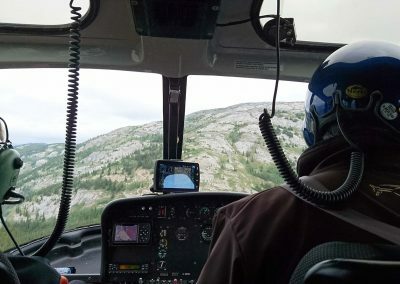 The helihiking trip is offered every day in the morning over the summer month.